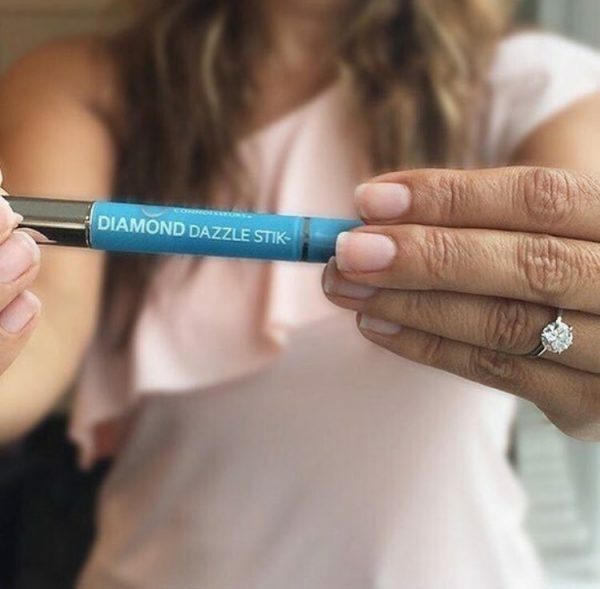 Diamond 💎 Dazzle Stik….is a sleek, cosmetic-like pen that makes it easy to clean diamonds and precious gemstone jewellery. In merely seconds, you can give your diamond Jewellery a beauty treatment. 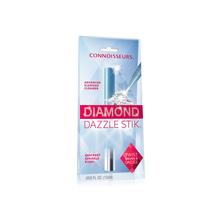 Diamond Dazzle Stik formula contains a special polymer that fills tiny scratches in settings. 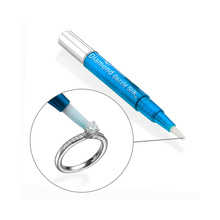 It is formulated to clean diamonds, precious stones, platinum and gold jewellery settings, and regular use of Diamond Dazzle Stik in cleaning jewellery will improve its overall appearance. Not for use on pearl jewellery.